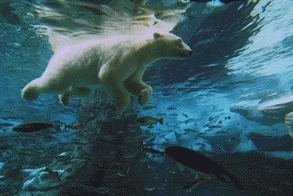 Last edited by Kowy; Aug 7th, 2010 at 09:34. Last edited by danmark_ori; Aug 6th, 2010 at 00:23. It will be nice if someone post tracklist, when it possible. 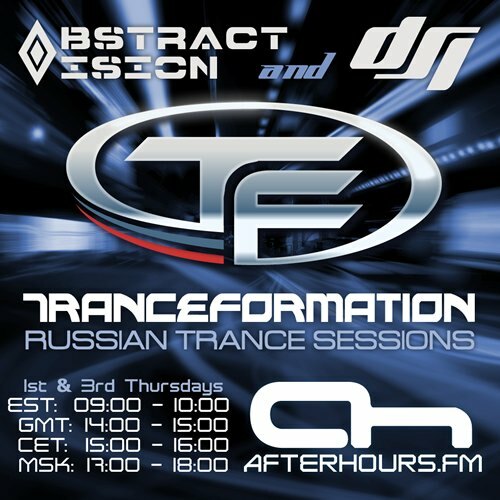 russian listeners add to my group AFTERHOURS.FM - THE BEST IN TRANCE & PROGRESSIVE (http://vkontakte.ru/club18708863)! DSI mate thanks 4 the massive stuff!